Are you an event planner? Discover why you can trust us! 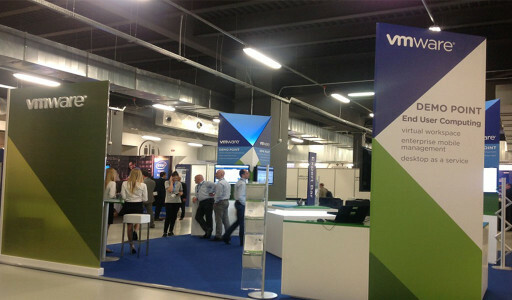 In June, Milan and Rome have hosted the italian dates of the “VMWare vForum 2014“, one of the most important events in the technology industry. For us, Digivents being chosen as the platform for the app realization is a reason to brag. With Digivents users had access to different type of information such as agenda, speakers bio, map and technical brochure. Moreover, there were available a registration system and a feedback form. Companies and event planning agencies are facing a new challenge: increase and improve the audience engagement at events. A not-so-simple challenge but if it is developed correctly, turns out to be a success. In this era in which building opportunities and building customer loyalty is a must, the engagement is the first and most important goal of almost every company or association. Tecnology in terms of “games” in apps or web is considered an efficient tool to reach this goal. Last 30th April Digivents took part in the Salones Puerto Norte opening, in Rosario – Argentina. More than 1.500 people attended the event and enjoyed a fantastic view over the Paraná river. The Convention Centre is part of an important investment and its founders are sure that it will become a strong reference point for the events organization in Argentina. Certainly, this will also have an impact on the city growth (Rosario – Santa Fé). Event planning is not a simple task, specially when we talk about budget. This post will be a simulation of a possible scene in which an app for events, such as Digivents, can be used as an unconventional sponsorship tool. Your wedding’s day, a birthday, an anniversary or any other reason to celebrate with your friends and family… Why not having a special app and share special moments with them? And not only for one day but more than that! The same event, two results: Web app or Native app? You’re organising an event, considering the use of an app and you have a doubt: is it better a webapp or a native app? 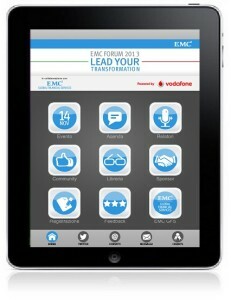 A web app it’s a web application optimised for it’s correct visualisation on smartphones and tablets. Even if it’s not a real application as it doesn’t need to be installed on the device, it’s appearence is almost the same. A push message is similar to an SMS with the difference that – to send one – the consignee’s phone number is not needed. 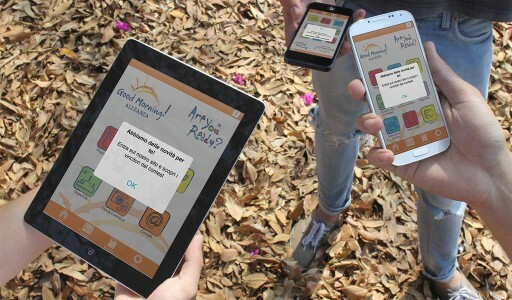 The service is based on a technology in which the user needs to have an application already installed, and even if it’s not being executed it will allow the user to visualise the messages on his or her own smartphone or tablet. Your event deserves an app! Creating an app for smartphones dedicated to an event such as a congress, a meeting, a business meeting or an exhibition, brings many advantages for the attendees, organizers and also for eventual sponsors or exhibitors. 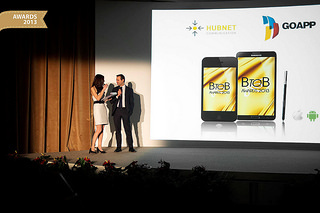 The Best to Brianza Awards 2013′s night was performed on 23th January at the Geico Taikisha, a renowned location in Cinisello Balsamo where the Oscar for Entrepeneurs have been designated. 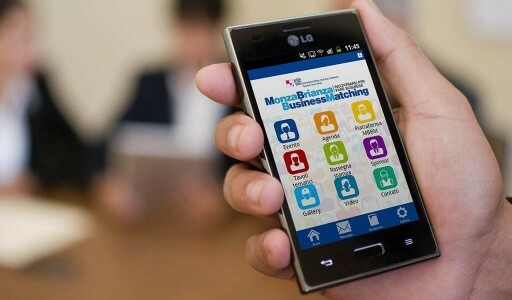 GoApp has taken part as a technical partner by creating with Digivents the mobile apps for the event. By using smartphones and iOS-Android tablets, attendees were able to visualise the different candidates, belonging categories, the night programme, pictures of earlier events, logistic information and it has been also possible to vote directly from the app. 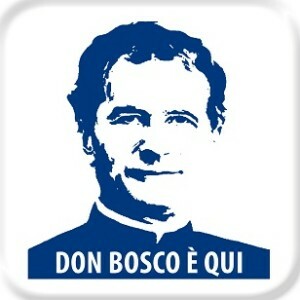 Don Bosco is here with Digivents! Ispettoria Lombardo Emiliana has created an app for iOS and Android systems, by using Digivents, dedicated to the Don Bosco‘s urn pilgrimage. This app allows believers to follow the different stages of the pilgrimage with the events descriptions and the places where the corpse is going to halt. Have you already found out all the advantages of Digivents? They are really a lot: we have passionately done this digital platform to help you to manage events, conventions, congresses and fairs but it can also be useful for other situations, such as contests and Board of Directors! 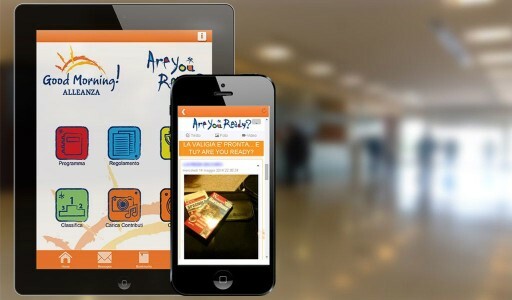 Watch the video and find out all the advantages of creating an app for your events!